Automatically extracting spatial information is a challenging novel task with many applications. We formalize it as an information extraction step required for a mapping from natural language to a formal spatial representation. Sentences may give rise to multiple spatial relations between words representing landmarks, trajectors and spatial indicators. 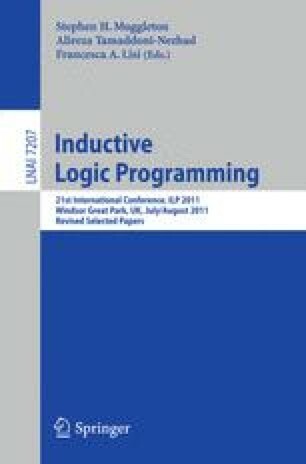 Our contribution is to formulate the extraction task as a relational learning problem, for which we employ the recently introduced kLog framework. We discuss representational and modeling aspects, kLog’s flexibility in our task and we present current experimental results.